VIVALDI was in Galway on 31 March! 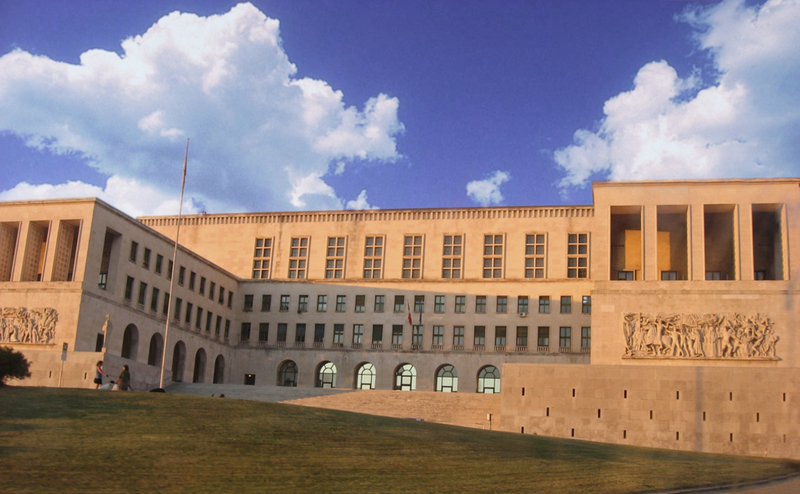 The VIVALDI consortium will meet in Trieste on 11, 12 & 13 June. For VIVALDI's last year of activities, this General Assembly will allow us to discuss our main outcomes and prepare the ending of the project.